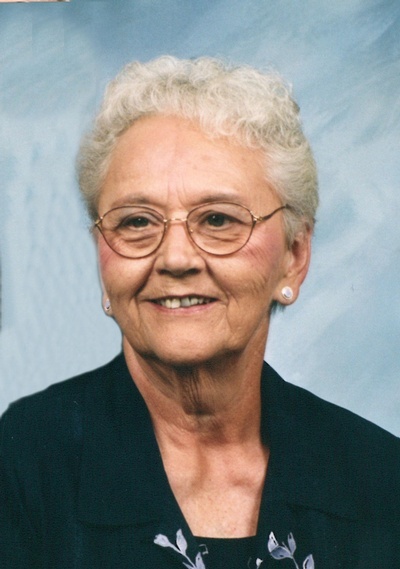 Myrna M. Eben age 84 of George, IA died Tuesday, February 12, 2019 at Rock Rapids Health Centre in Rock Rapids, IA. Funeral service will be 10:30 AM Saturday, February 16, 2019 at the First Baptist Church of George, IA with Rev. Dr. Mike Hagan officiating. Burial will follow at Evergreen Lawn Cemetery in George. Visitation will be Friday, February 15th from 4:00 PM to 8:00 PM with family present from 6:00 PM to 8:00 PM at the Jurrens Funeral Home of George, IA. In lieu of flowers family wish memorials to be directed to the Christian Hour Circle in care of the First Baptist Church. Leota K. Foltz age 89, of Rock Rapids, IA died Saturday, February 9, 2019 at the Sanford Hospital of Rock Rapids, IA. Funeral service will be 10:30 AM, Friday February 15th at Immanuel Lutheran Church in Rock Rapids, IA, with Rev. Dan Kordahl officiating. Burial will follow at Riverview Cemetery in Rock Rapids, IA. Visitation will be Thursday, February 14th from 4:00 to 8:00 PM, with family present from 6:00 to 8:00 PM at Jurrens Funeral Home of Rock Rapids. 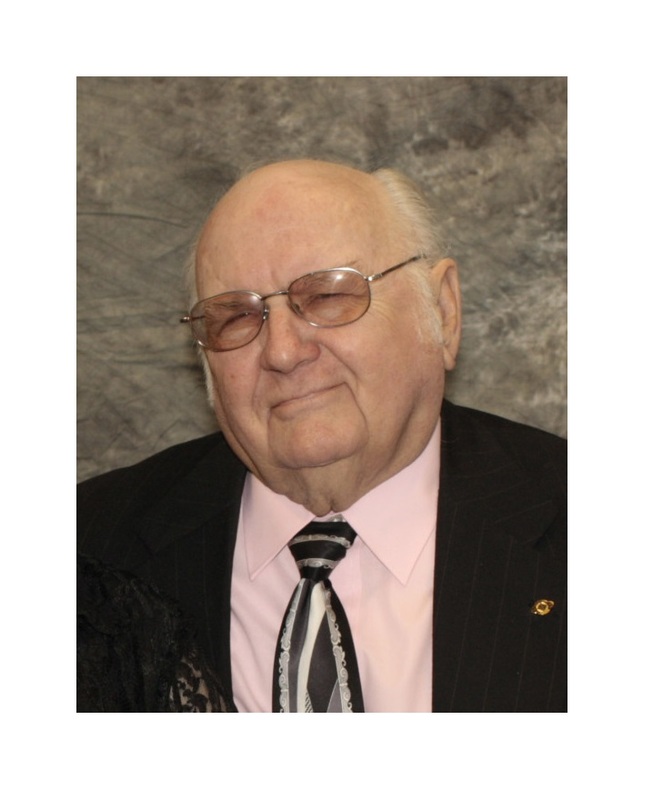 Roger Van Roekel age 81 of Rock Rapids, IA died Wednesday, January 30, 2019 at the Rock Rapids Health Centre in Rock Rapids. Memorial service will be 11:00 a.m., February 2nd at the Peace Lutheran Church in Rock Rapids, IA, with Rev. Mark Hansen officiating. Burial will follow at Riverview Cemetery of Rock Rapids. Visitation will be one hour prior to the service at Peace Lutheran Church. Christine Vanden Top – Kroon age 100 of Rock Rapids, IA died Monday, January 28, 2019 at the Rock Rapids Health Centre in Rock Rapids. Funeral service will be 10:30 a.m., February 1st at the Christian Reformed Church in Rock Rapids, IA, with Rev. Dr. Cliff Hoekstra officiating. Burial will follow at Richland Cemetery in Inwood, IA. Visitation will be Thursday, January 31st from 2:00 to 7:00 p.m., with family present from 5:00 to 7:00 p.m. at Jurrens Funeral Home of Rock Rapids, IA. Donald Grotluschen age 90 of George, Iowa died Sunday, January 20, 2019 at Sanford Hospital in Rock Rapids, IA. Funeral services will be 10:30 a.m. Thursday, January 24th at Immanuel Lutheran Church in George, IA with Vicar Sarah Deutsch, officiating. Burial will follow in the Evergreen Lawn Cemetery at George, IA. Visitation will be Wednesday, January 23rd from 4:00 – 8:00 p.m. with the family present from 6:00 – 8:00 p.m. at the Jurrens Funeral Home of George. Mr. Gary Van Sloten, age 64, of Doon, passed away on Saturday, January 19, 2019, at Ava’s House by Sanford in Sioux Falls, South Dakota. There will be a funeral service on Wednesday, January 23, at 10:30 am, at the First Reformed Church in Hull. The Rev. Dr. Verlyn Boone will officiate. Interment will follow the service at the Hope Cemetery in Hull. Visitation will be after 5:00 pm on Tuesday, with the family present from 5:00 pm to 7:00 pm, at the church. Arrangements are with the Oolman Funeral Home in Hull. William “Bill” D. Koopman, age 74 of George, IA died Thursday, January 17, 2019 at his home in George, IA. Funeral service will be 1:30 PM Monday, January 21, 2019 at Ebenezer Presbyterian Church in George, IA with Rev. John Pea officiating. Burial will follow at Evergreen Lawn Cemetery in George, IA. Visitation will be Sunday, January 20th from 4:00 – 7:00 PM with family present from 4:00 to 7:00 PM at the Jurrens Funeral Home of George. In lieu of flowers family wish memorials which will be directed at a later date. Donald Carlson age 89 of Sheldon, Iowa, formerly of Matlock, died Tuesday, January 15, 2019 at Sanford Sheldon Care Center. A graveside service will be at 2:00 p.m. Tuesday, January 22nd at Greenwood Cemetery in Matlock, IA, with Rev. John Pea officiating. Jack Edward Gable, age 86, of Ortonville, MN, formerly of Rock Rapids, died on Saturday, January 12th, at Sanford Medical Center in Sioux Falls, SD. Services will be held on Wednesday, January 16th, at 10:30 a.m. at New Life Community Baptist Church in Ortonville, MN, with Pastor Phillip Ostlund officiating. Burial will be at Mound Cemetery in Ortonville. Visitation with the family present will be held on Tuesday, January 15th, from 5:00-7:00 p.m. at the church, and will continue one hour prior to the funeral service. The Mundwiler and Larson Funeral Home of Ortonville is in charge of the arrangements for Jack Edward Gable.